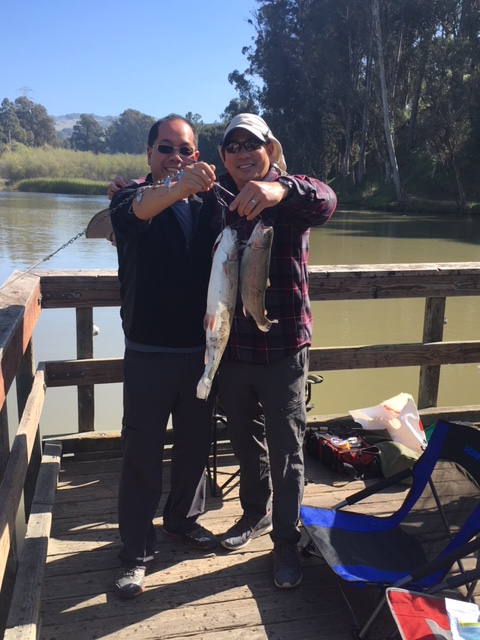 Fishing has picked up for trout and black bass. The reservoir is down about 5-6 feet. Contra Loma will receive a fish plant the week of April 2nd and the week of April 23rd! 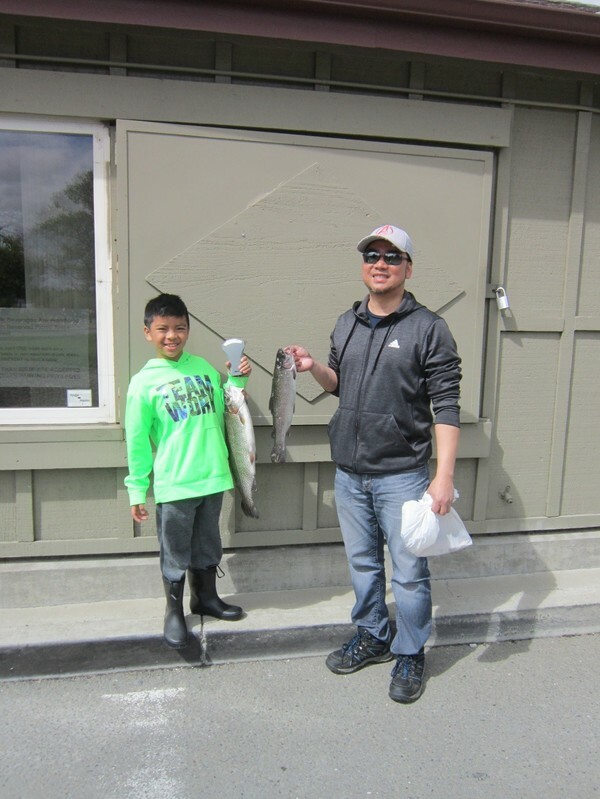 Trout are biting almost anywhere around the lake. Try using lures, Powerbait or night crawlers. Black Bass have been biting with artificial baits/lures or nightcrawlers anywhere around the lake or from boats.